AirWallex, a cross-border payments startup in Australia has become the next unicorn after raising a US$100 million Series C funding led by DST Global. A unicorn is indicative of having reached a milestone valuation exceeding US$1 billion. This makes AirWallex the fourth unicorn, following the footsteps of graphic design company Canva, aerial imagery company Nearmap, and Sydney software company Atlassian which has been listed on NASDAQ in 2015. DST Global, the investment firm which has led the new funding round, was known for having made investments in notable startups like Facebook, Airbnb, and Spotify, as well as fintechs like Nubank and Robinhood. 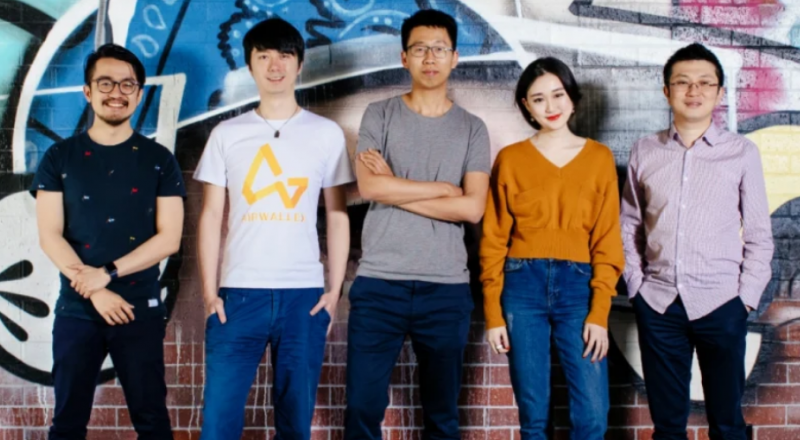 “We talked to a number of global funds we found interesting but we picked DST because our biggest priority is international expansion and the firm will help us opening doors and going after larger opportunities,” Jack Zhang, one of AirWallex’s co-founder said of the lead investor for the round. But aside from DST Global, existing investors from Airwallex’s previous rounds including Sequoia Capital China, Tencent, Hillhouse Capital, Gobi Partners, Horizons Ventures, and Square Peg Capital also returned for the Series C fundraising. Its Series C comes at the time when AirWallex’s Asia Pacific business had increased five to eight fold this year with billion dollars worth of transactions and as the startup was looking to take on more small businesses as clients. “Very few companies are growing at this kind of rate,” Zhang said. 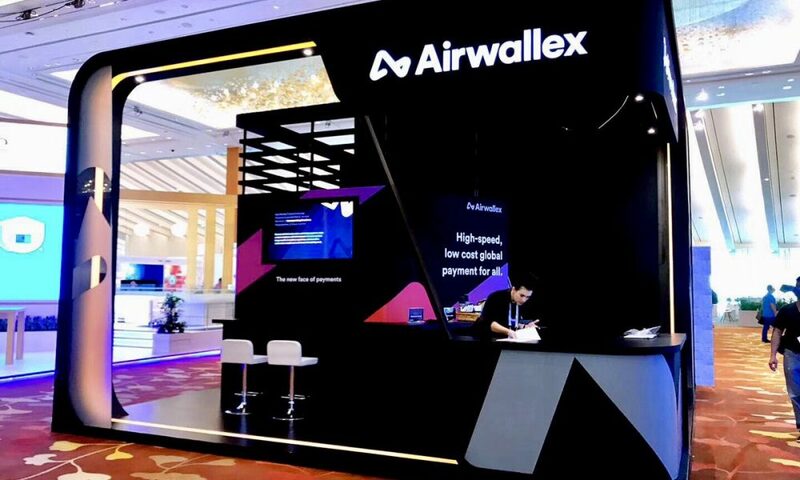 The new capital will be used to expand Airwallex’s suite of international collection and payment products, in addition to supporting global expansion into the United States, Europe, and Southeast Asia. Looking back at the roots of this payments startup, the inspiration for the fintech platform started with a coffee cup dilemma. In 2015, co-founders Jack Zhang and Max Li met with some obstacles when they were trying to buy coffee cups and labels for their cafe Tukk & Co in Melbourne’s Docklands. “We were importing a lot of stuff from Hong Kong and China and other places because we wanted to do it really well and cost-effectively,” Zhang told the Sydney Morning Herald. This then led the pair to join up with friends from Melbourne University – Xijing Dai, Ki-lok Wong, and Lucy Liu – to start AirWallex. “We started Airwallex because we knew there was a better way to make global payments,” said Zhang. Unlike traditional brokers which adds on an ecommerce unit for SMEs, AirWallex is built from the ground up specifically for ecommerce. There’s no need to pay layers of brokers expensive fees which is why it can keep its costs low. Much like the consumer-focused Transferwise, AirWallex provides an international payment service that lets marketplaces, merchants, and SMEs manage cross-border revenue and financing in their business. “We wanted to be able to build something a lot more robust, a lot more real-time, cost-effective, as well as transparent in pricing to other customers so we could make the life of those businesses easier,” explained Zhang. The startup currently supports a client base of internet giants including JD.com, Tencent, and Ctrip. With a single know-your-customer check, an Airwallex client can open a local bank account in 50 different currencies, as well as instantly send and receive money internationally using lower interbank rates to more than 130 countries. For example, an ecommerce seller that is importing from China using AirWallex would be able to make payment in real time at a cost that is comparatively lower from other international payment solutions which charge as much as three to four percent in currency fees. Despite its value, AirWallex’s reported revenues are modest. In its most recent financial records filed with the regulator for the year ending June 30, 2017, Airwallex had reported a revenue of US$14,803 and a loss of US$806,195. However, Zhang explained that this figure did not include global revenue and the business is now tracking well beyond its forecast of US$20 million. “For a company at our stage, revenue is not the key thing, it is all about the processing volume and we are on track to process tens of billions of dollars in 2019,” he said. 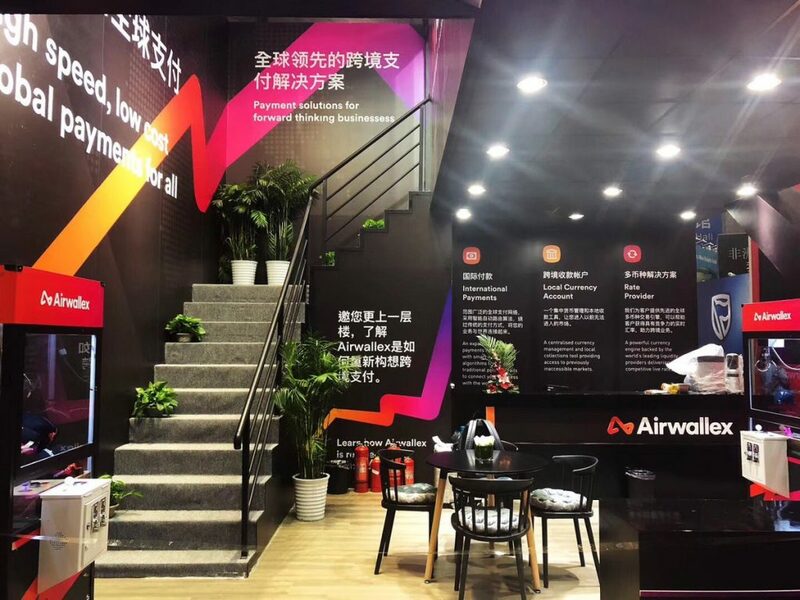 Zhang said Airwallex’s vision continues to grow and it aims to become the fundamental infrastructure for online business to scale. The startup has started focused on Asia, and China in particular. It is also looking to expand its presence in the United Kingdom and the United States through acquisitions, with the team actively seeking interesting payment startups. 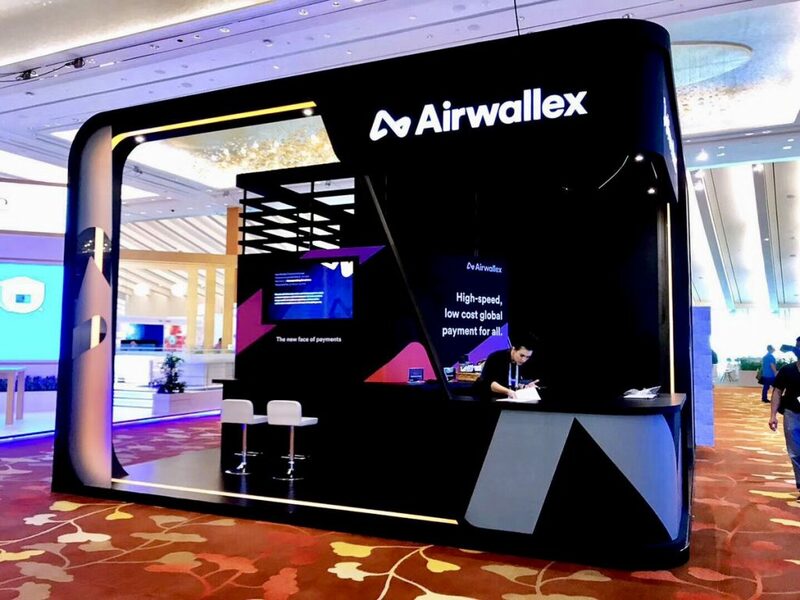 Besides, Airwallex is also casting its eye on banking licenses in selected markets, which could mean it returns to raise additional capital at the end of this year or the start of 2020. “We believe that there are huge opportunities for companies such as Airbnb and Amazon while SMEs need a true one-stop shop for their business to go from local to global. We know we have so many revenue streams we can get on the future, but for now we are focused on customer acquisition and helping our customers to scale,” he said. Regarding IPO, Zhang said that given how easily the company is raising money privately, the company has no plans to go public for at least three years.